One problematic aspect with the Amazon Marketplace is Amazon‘s vertical integration as a retailer and seller of private labels. 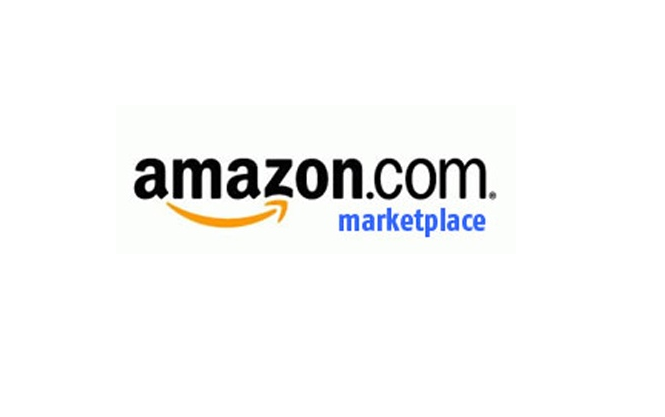 The Amazon Marketplace is as big as it is today because Amazon, the retailer, already was popular. In fact, marketplaces have a far better chance of succeeding if they are attached to an already successful e-commerce business. This way, you already have solved the chicken-egg-puzzle as one side (the customers) of the two sides of a marketplace is already on board. But Amazon itself is also a pretty good case study of the downsides of this aspect. Amazon, the marketplace provider, Amazon, the online retailer, and Amazon, the private label seller, interact with each other in an almost completely opaque manner. Imagine Google not only running the search engine but a successful web shop and logistics operation as well. Amazon is already exactly that and more, given its position as a shopping search engine in countries like the US. That is already the case with the generic looking ‚Amazon Basics‘ label for electronics and some of the other Amazon brands. Do these brands get preferred treatment in Amazon‘s ranking? They most certainly can get Amazon‘s attention easier than others when an issue arises. This aspect becomes more problematic when you get to the newly discovered secret brands by Amazon. Not letting customers know that brand XY is from Amazon is one thing. This can become a trust issue. But it also can make sense branding-wise. Not letting the brands selling on your marketplace know about what private labels you run is a whole other thing entirely. Only one of the brands makes clear that it’s an Amazon product: Pinzon, a bedsheets and towel brand. The rest appear to consumers like any other company’s products on Amazon. The only indication that any of these other brands might have an affiliation with Amazon is the fact that their company pages—like this one from Arabella—say that their products are “exclusively for Prime members.” It’s not clear that they’re exclusive because they are Amazon products, rather than products from companies that have struck deals with Amazon. Perhaps what Amazon is trying to do as it rapidly expands into new businesses—especially business areas where it might not have forged partnerships with well-known brands—is to give the impression to customers that there are tons of options to choose from, when in fact, they’re really just choosing between different Amazon brands. Another reason is simply because Amazon can: The data Amazon has collected over its existance wants to be used. For brands, Amazon‘s hidden private labels are yet another sign that most of them are just visitors in Amazon‘s world. And some of them are going to leave sooner rather than later. And I‘m not talking about the marketplace. But Amazon‘s confidence is born out of the same fact why most brands have little to no choice in what to do anyway. The customers choose Amazon. And thus, you have to be on Amazon.